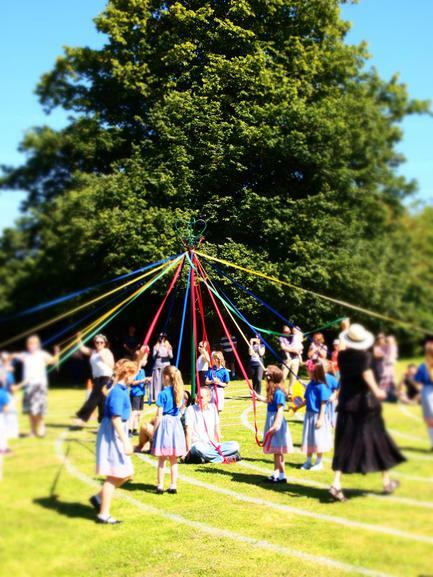 At Smannell & Enham we place great emphasis on music around the school, valuing the pleasure and joy it brings and its pivotal role in developing creativity, and we ensure all children have a rich and broad experience of it. Last year we participated in the Chairman's Year of Music organised by Hampshire Councillor, Keith Chapman, to boost musical awareness across the county. This meant keeping a log of all the many music-related activities which have taken place over the year. We received numerous certificates for our participation and it demonstrated how important music is at Smannell & Enham. 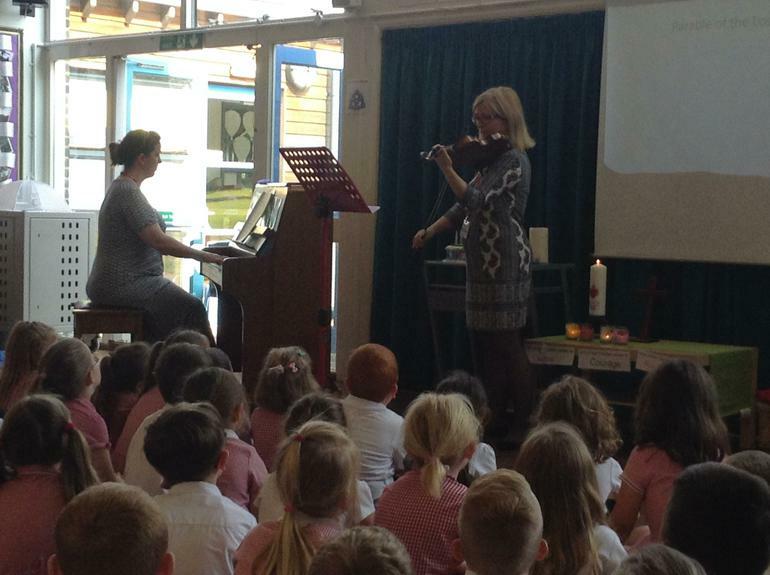 All children in Years 3 & 4 participate in Hampshire Music Service's Listen to Me programme. 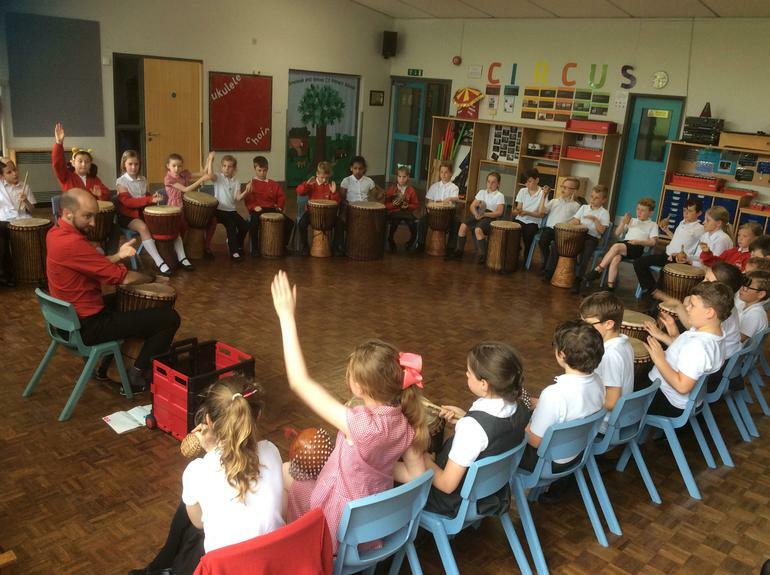 This means that across two years each child will have specialist music teaching enabling them to experience and learn the basics of up to six musical instruments. 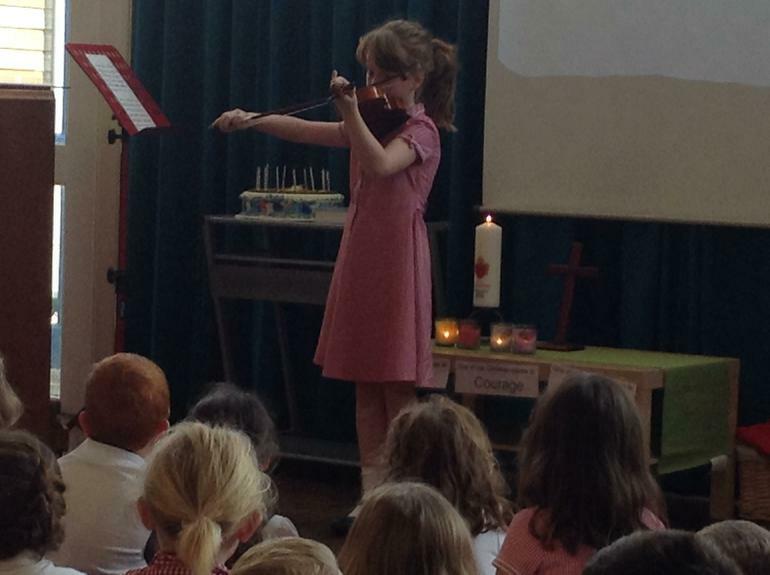 Weekly hour long lessons are provided and the children not only learn about each instrument but also build up to a termly performance for the whole school and parents. The Listen to Me programme allows children to experience music in a group setting at first hand and often gives them a taste for learning a musical instrument. 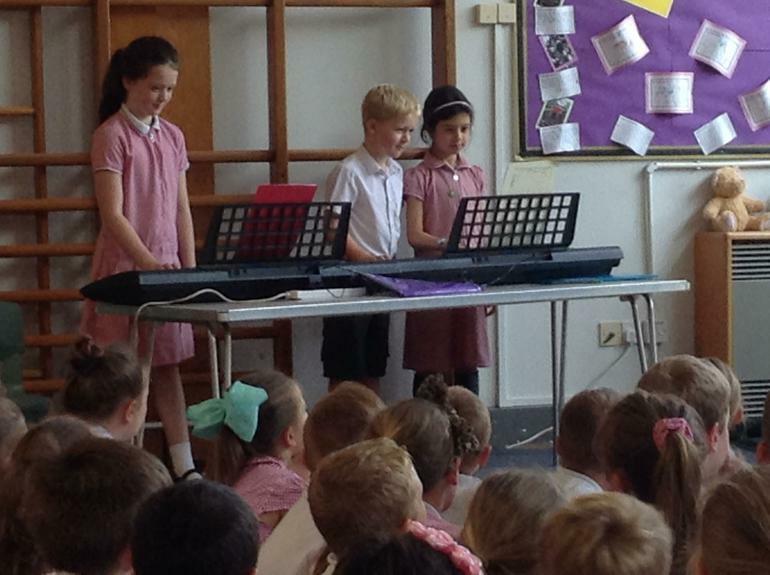 This year so the children have tried out keyboards and brass instruments. 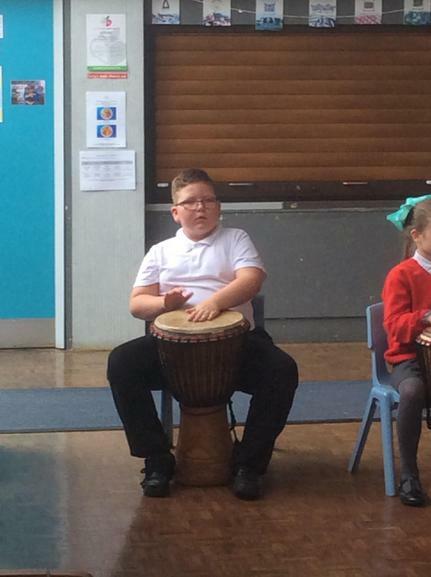 At the end of each block they perform to the rest of the school and parents to demonstrate their learning. 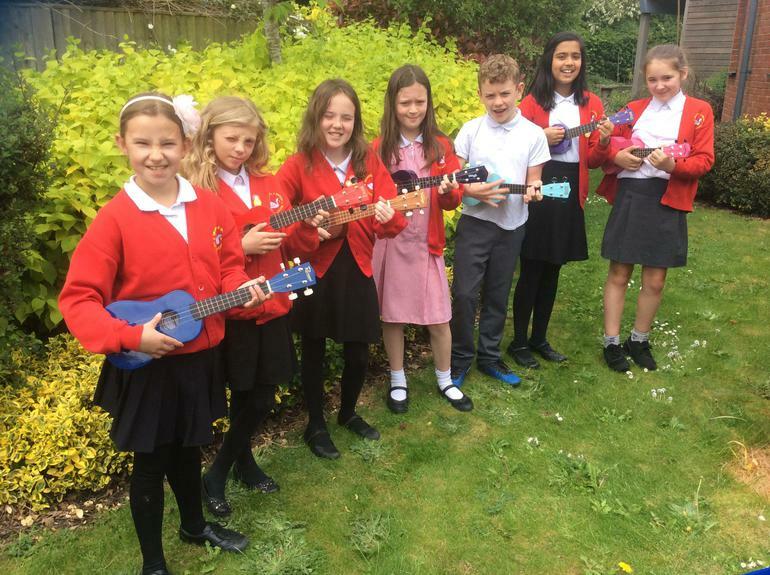 The opportunity for those who wish to continue learning their chosen instrument is offered through the school by Hampshire Music Service at a highly discounted cost. We currently offer keyboard and violin tuition but other instruments can be provided depending on demand. Within the Listen to Me Programme, children are expected to develop a basic understanding of musical notation. They are frequently introduced to the music of major composers and learn a range of Italian musical terms. 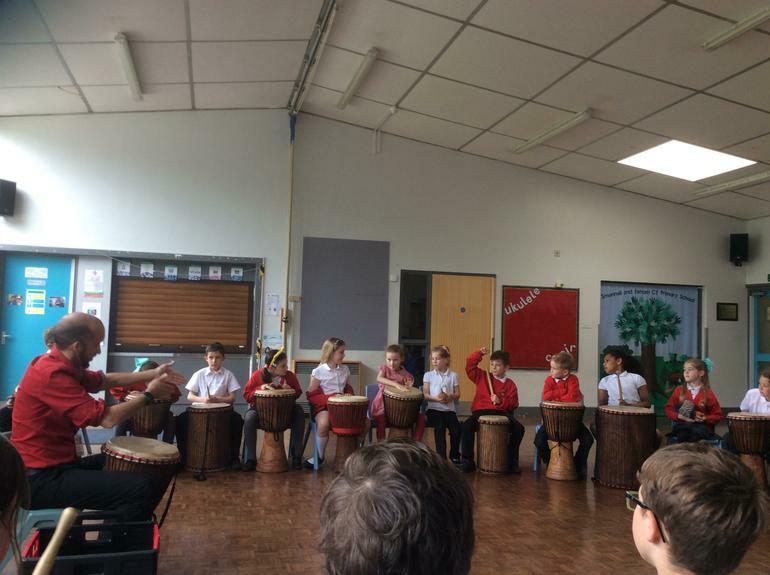 In singing worship, the children are encouraged to actively listen to a wide range of musical styles including jazz, folk, world music and classical. They are encouraged to respond emotionally and aesthetically as well as identifying musical instruments and styles. 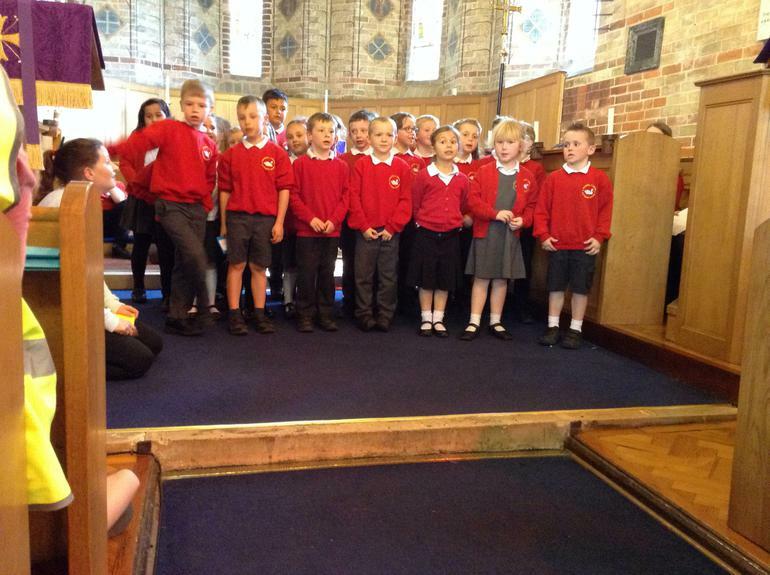 For several years at Smannell & Enham there has been a popular and highly-regarded school choir. It is open to all children from Years 1 to 6 and does not a require an audition to be a member. It is popular with both boys and girls and this year has many younger members. The choir have taken part in many performances both at school and at a variety of local venues including for the Bishop of Basingstoke at Smannell Church and Christmas events at Little London and Enham alongside the Enham Trust Choir. 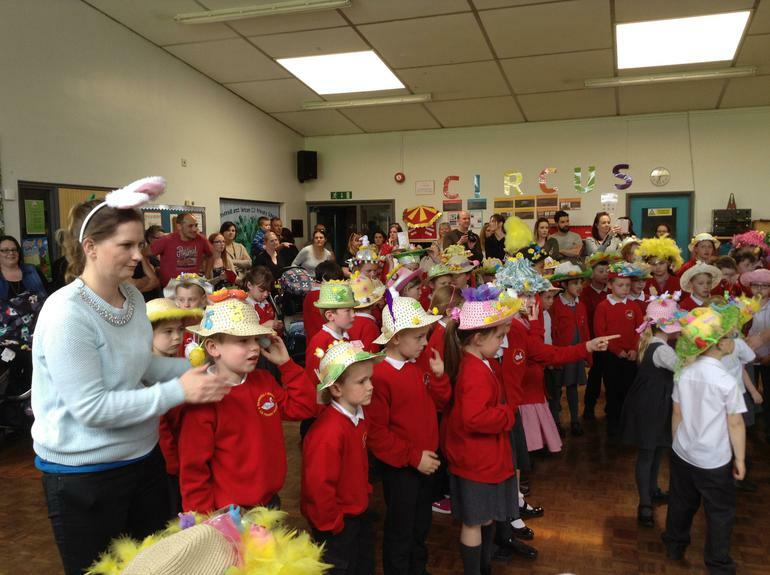 They have a wide ranging repertoire and have explored playground songs, rounds and songs from musicals and films. 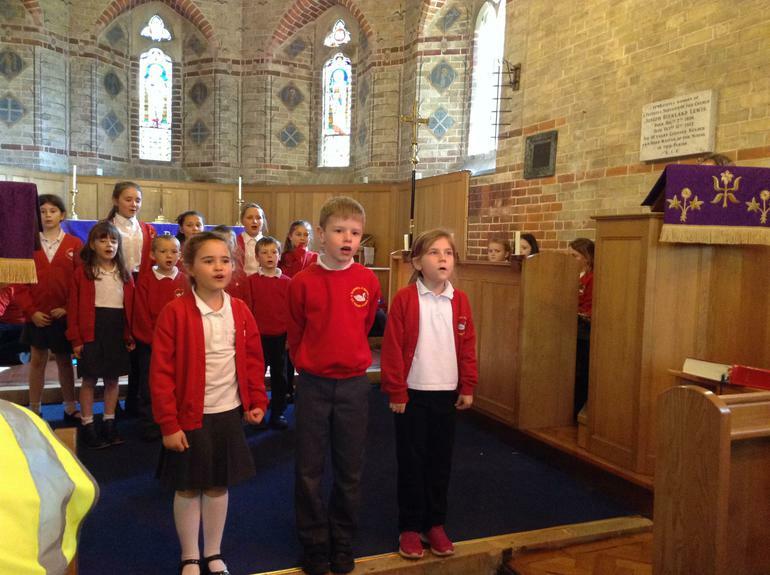 Singing in worship is a joyful experience for the whole school and the children sing a range of songs from a wide variety of genres and countries, often in two or more parts. 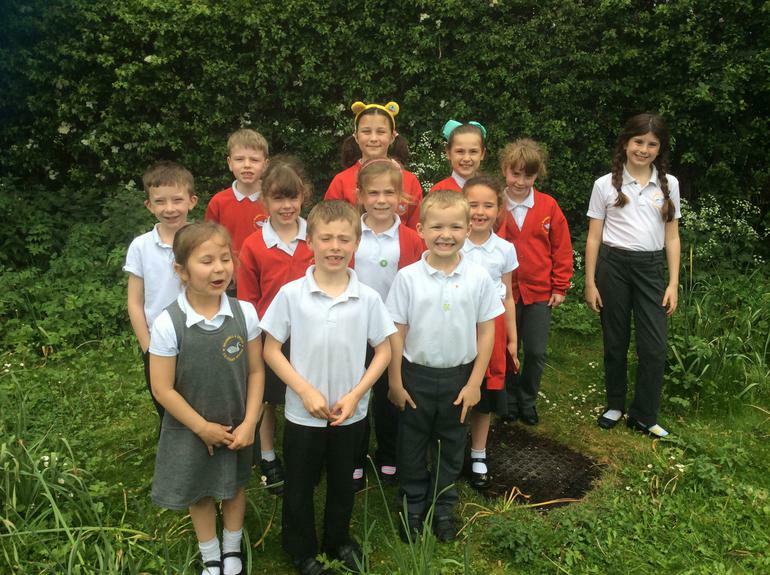 We are working towards the silver award from the national singing project, Singup. 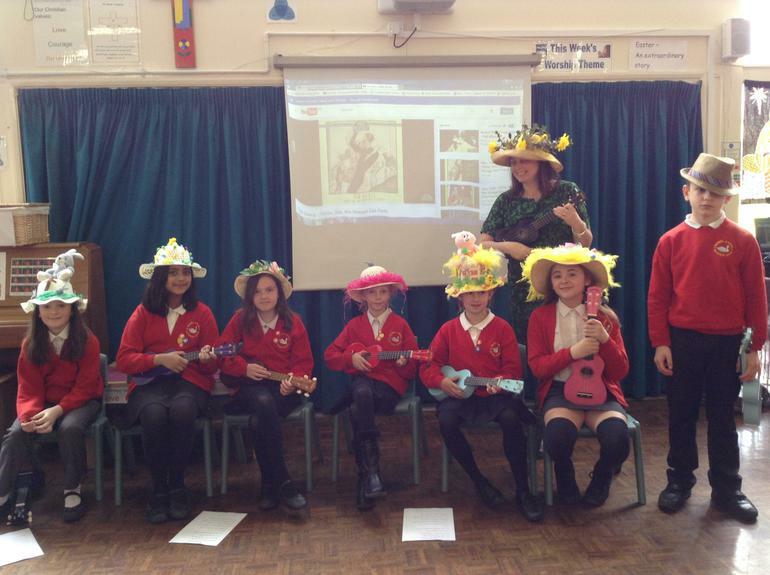 During Treasure Island Week, each class learned a well-known sea shanty which they performed in a special worship - everyone soon caught on and the whole school were singing like old sailors! The music leader, Sarah Davis, attends frequent professional development training, including the Wessex Vocal Conference, in order to extend and strengthen repertoire and confidence. 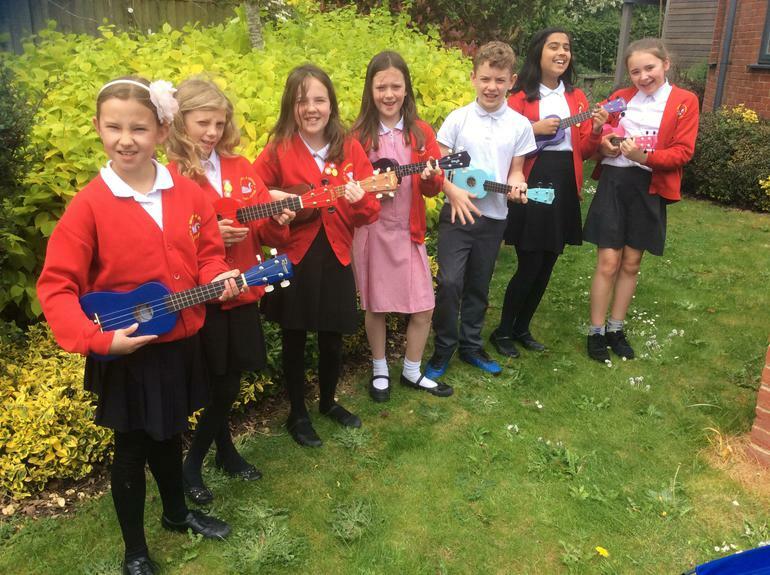 For the last couple of years we have developed a committed and talented Ukulele Band. This is a lunchtime club which is for children at KS2. They have performed to great acclaim in church, at the Christmas concerts and in worship. We are committed to ensuring that children have high quality musical experiences and as a result have high expectations of their musicality. We receive many very positive and highly complimentary comments about the children's singing and general musicianship. People are often surprised at what can be achieved by children of such a young age. All children have the opportunity to take part in a school play eg at Christmas which of course involves lots of singing. 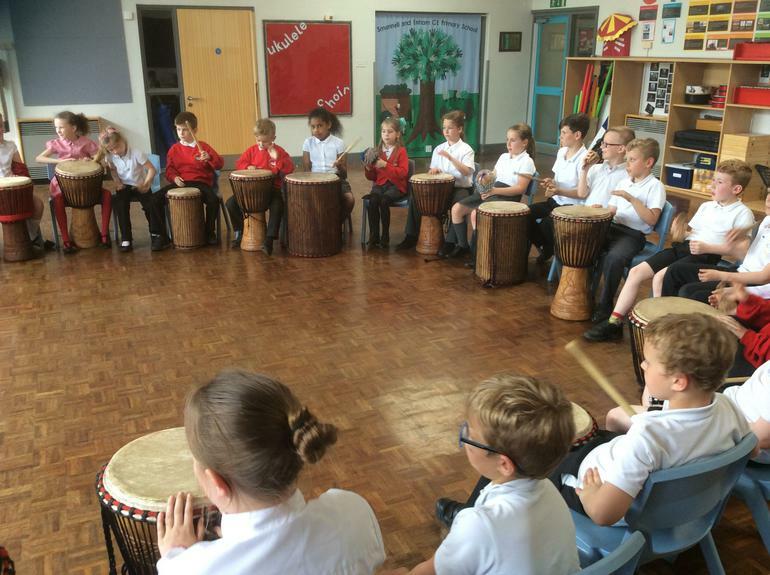 Michael Cladingbowl, director of schools policy at Ofsted, said: 'Music is a demanding academic discipline, developed through exciting practical musical activity...All children, not just the privileged few, should enjoy a good music education.' This is something we at Smannell & Enham strongly believe in and are constantly developing. We strive to resist the sidelining of arts subjects which, we believe, would result in a narrow and joyless curriculum. Music touches all children and research shows that it can have a significant effect on achievement in other areas both academic and emotional. Learning an instrument or singing helps children discover strengths they might not otherwise have recognised, thus increasing self-esteem. As an inclusive school, we encourage all children to participate particularly those with a SEN or are eligible for pupil premium funding. We believe that a musical school is a happy, vibrant and creative school, giving children skills and experiences they will cherish forever.